"We Are Seeing 40+ New Patients per Month!" Dr. Bulleigh is a small-town dentist with big dreams to improve patients’ lives. Equipped with the knowledge and the will to do it, he turned to Conversion Whale to help grow his practice. Within 60 days, Conversion Whale DOUBLED his new patient count.
" I am doing a lot more dentistry and less marketing." 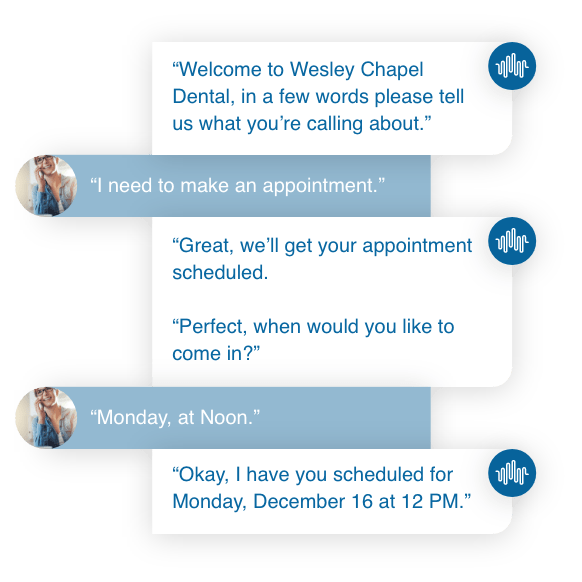 The ‘small-town’ dental marketing strategy is all about reaching a wider geographic area without compromising traffic quality. Display ads helped Pawhuska Dental reach patients researching dental options across sites like WebMD. This resulted in 5x weekly impressions and and increased patient call-ins. Dr. Bulleigh is now able to focus more on dentistry. We Guarantee 50 Leads Each Month Or You Get A Month Free! 2x new patient count in 60-days. Increase impression share in low population market.